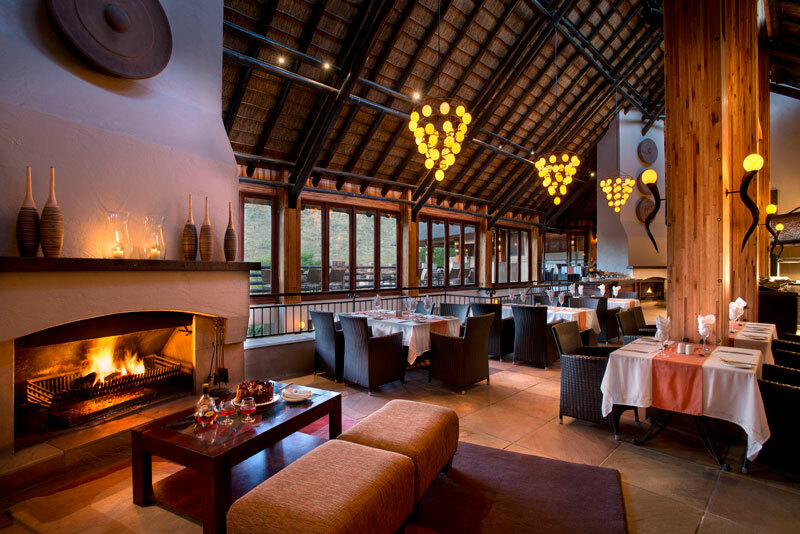 Pilanesberg National Park offers meaningful, affordable luxury. These four- and five-star lodges provide the perfect base to explore everything the Pilanesberg has to offer. Natural beauty, exclusive game viewing, and well-appointed lodges make this an ideal wilderness escape. 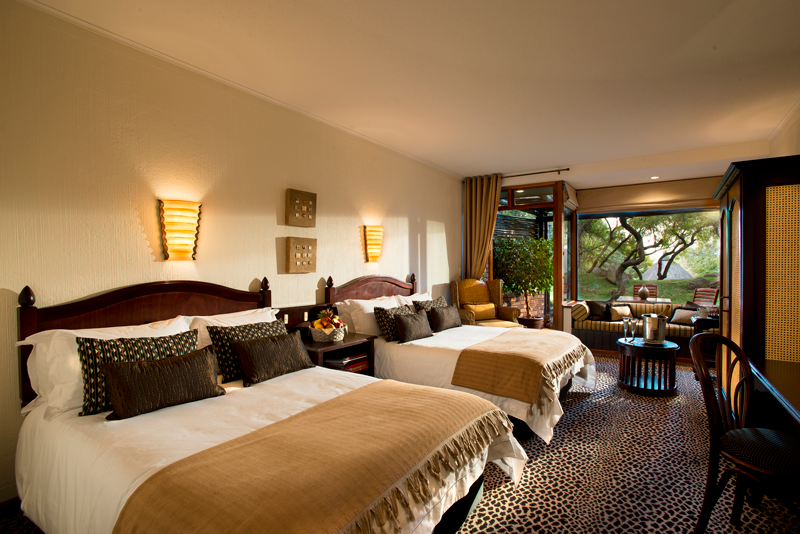 Enjoy the best of both worlds: the excitement of a resort in the wilderness of the Pilanesberg. Guided game drives, sophisticated dining options, flood-lit bush tennis courts, luxury swimming pool and panoramic views from every room. Located on the slopes of an ancient volcano, Kwa Maritane offers the perfect mixture of relaxation and adventure. See the big 5 at the lodge’s game viewing hide and private waterhole by day, and stargaze under African skies at night. 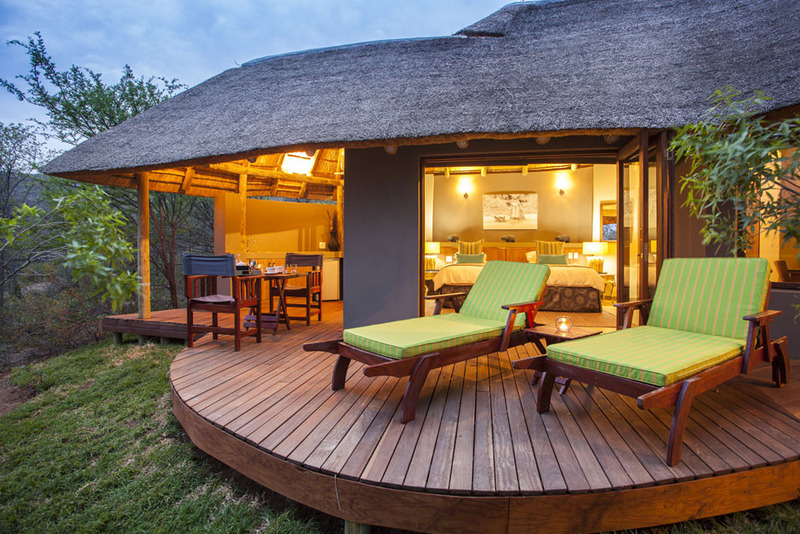 A natural amphitheatre, crisscrossed by elephant trails forms the picturesque setting of the Ivory Tree Lodge. 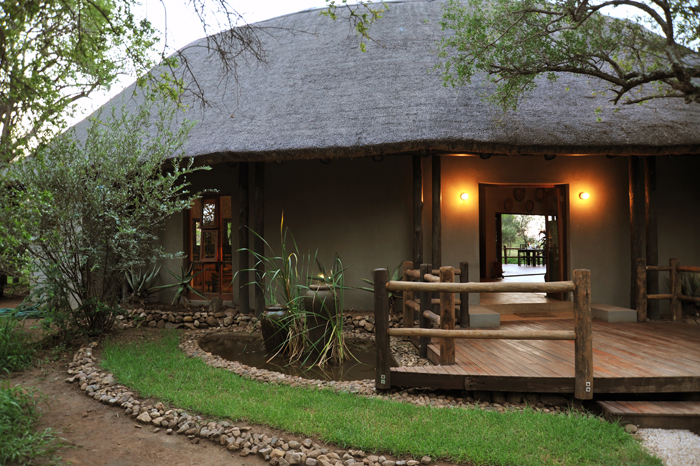 The award-winning Amani African spa adds a sense of luxury to the wilderness experience at Ivory Tree. 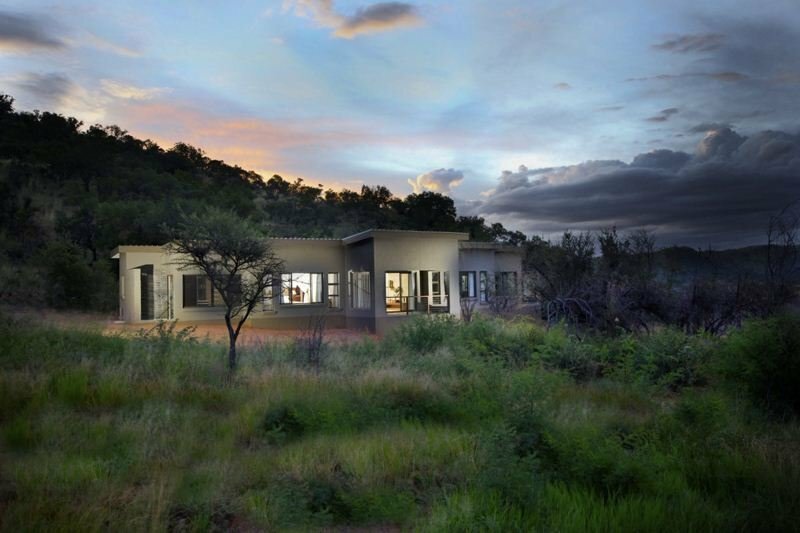 Morokolo is situated on the northern slopes of the Black Rhino Reserve portion of the Pilanesberg, offering one of the most diverse varieties of wildlife, predators, fauna & flora in Africa. 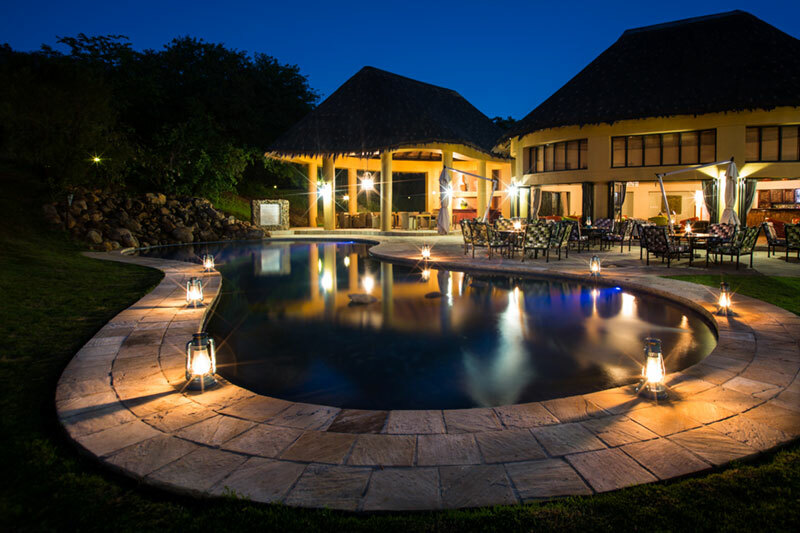 Experience premium game viewing, and dive into the swimming pool. 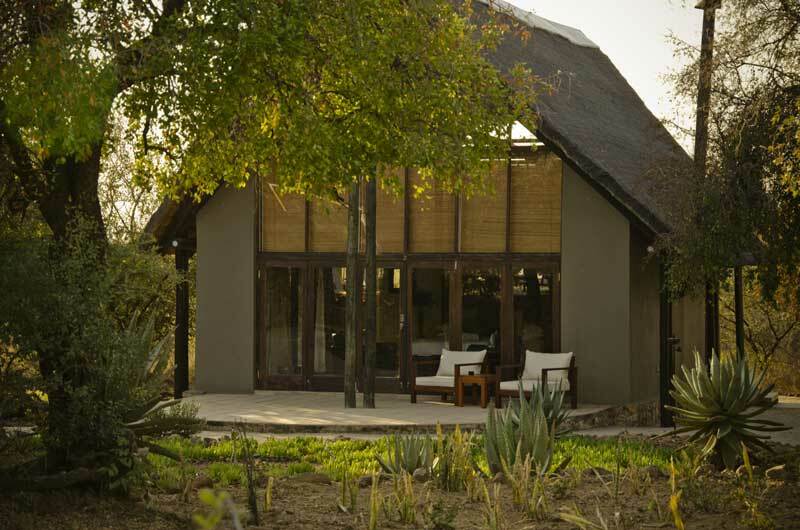 Relax and unwind at Shepherd’s Tree Game Lodge, set within an exclusive use zone of the Black Rhino Reserve. Exclusive game viewing, gourmet dining and magnificent views combine with the luxury of an award-winning health and beauty spa.